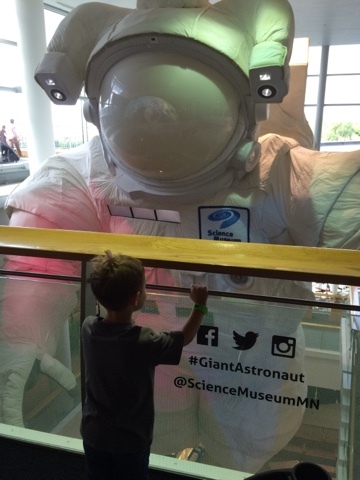 We decided to venture over to the Science Museum in St. Paul this morning. A storm came through early in the A.M. and we thought it might linger into the morning but it actually cleared up early and was a beautiful day. 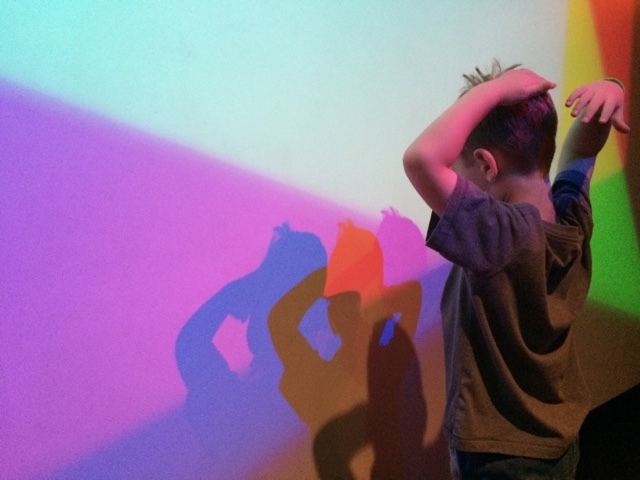 Since we had already talked about going to the museum that plan was in place. 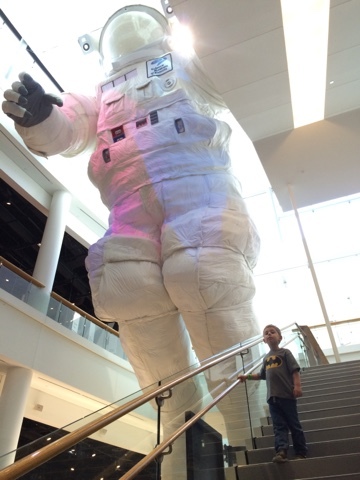 There is currently a space exhibit, which we didn't pay to go into, but did get to see the GIANT astronaut in the atrium. Isaac was very excited to go back to see the dinosaurs. His favorite dino is the triceratops. Some interesting facts we learned of today is that the MN Science Museum has one of four full triceratops on display in the world and happens to be the LARGEST. So that is pretty cool. Our triceratops has a scar that lights up which is a favorite of Isaac's. I didn't get any photos of the dinosaurs but we went to see the other bones and play with the models for a bit. Then we checked out the light exhibits. 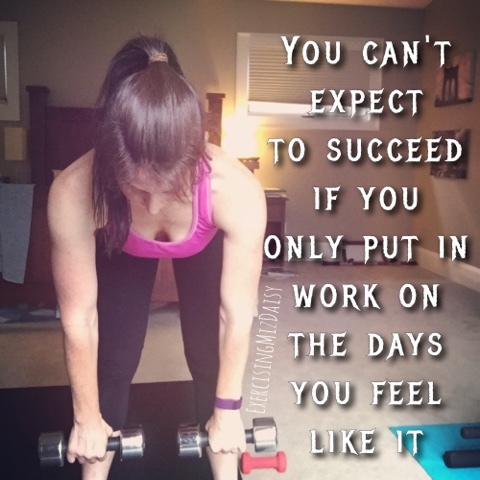 Those are always fun. The backyard exhibit opened for the season today. We hadn't been out there before thinking it was just mini-golf, but there was other things to explore. 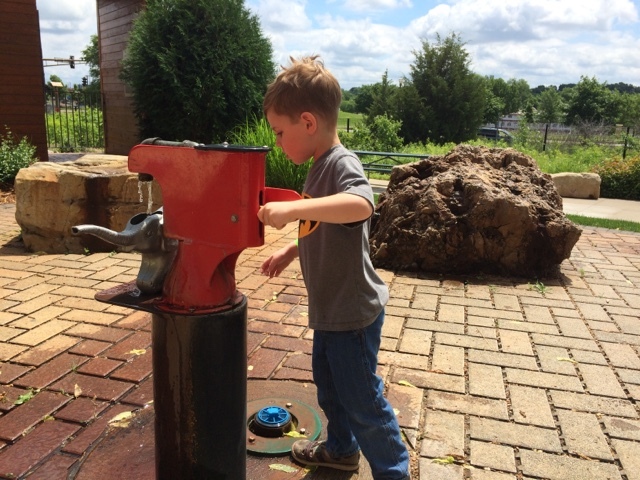 Here he got to water rocks and learn about water from a well and how rocks hold water.